Ever wonder what superheroes and villains do to blow off steam? The CW made a special feature to show you. 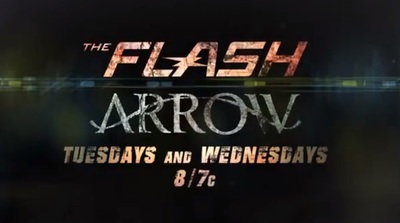 This special feature includes heroes and villains the the The Flash and Arrow. It stars Stephen Amell, Grant Gustin, Colton Haynes, Katie Cassidy, Brandon Routh, Wentworth Miller, Robbie Amell, John Barrowman, Tom Cavanagh, Victor Garber, Matt Nable, and Dominic Purcell.